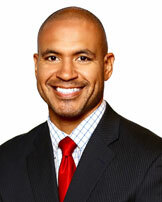 Team Doctors for the Dallas Mavericks, 1988-1996 and 2001-2015, Texas Sports Medicine and Orthopaedic Group is a nationally known Orthopaedic Surgery clinic in Dallas, Texas. 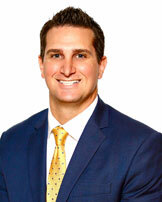 We have three Orthopaedic Surgeons, one Interventional Spine Specialist, and a Sports Medicine and Concussion Specialist who deal with the special needs of athletes of all ages. 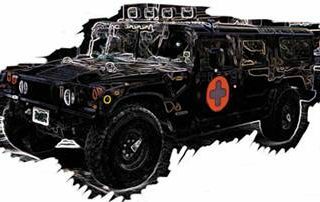 Our focus is not only on the treatment of sports related injuries but also on their prevention. Our board certified and fellowship trained physicians are experts in the treatment of almost any musculoskeletal problem. Our facilities are equipped with MRI, radiology suites, Hyperbaric Oxygen Therapy and rehabilitation. Our MRI scanner is a State of the Art 1.5 Tesla hospital grade MRI. Our doctors perfom the latest regenerative procedures including PRP and Stem Cell Therapies. 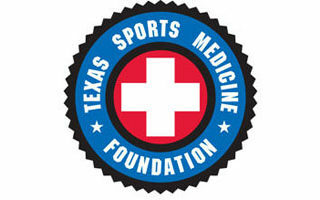 At Texas Sports Medicine, we are committed to the belief that the same quality care available to professional athletes should be within reach of any athlete at every level and any age. Through a teamwork approach with our patients, their families and coaches, we deliver on our belief. 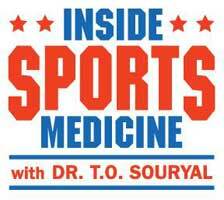 Inside Sports Medicine by Dr. T.O. 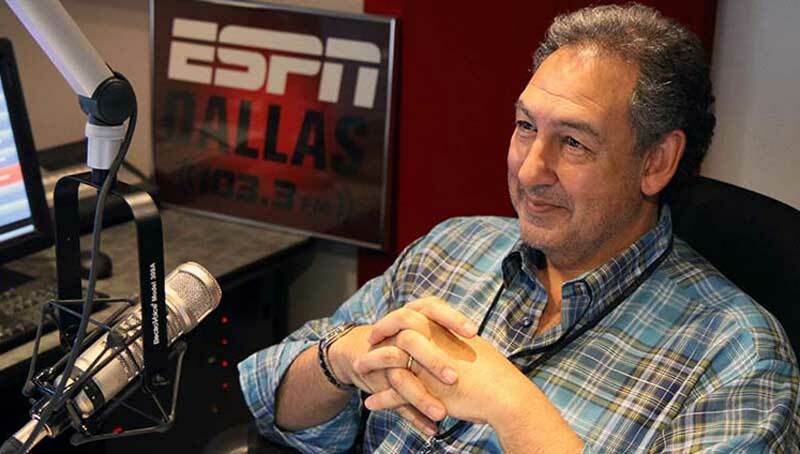 Souryal is a radio call-in show that demystifies, educates and entertains the DFW audience with a lively exchange on topics relating to common sports injuries.